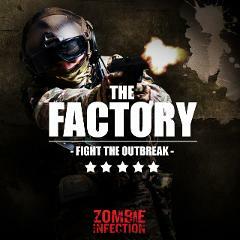 - 3 Hours of award winning immersive entertainment in squads. - Set in a 250,000 sqft ex famous orphanage/asylum in Newsham, Liverpool. 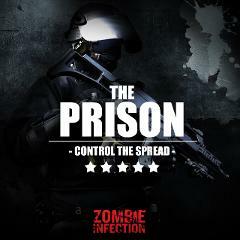 Synopsis :- "It is thought that this was the progenitor virus' birth place, abandoned soon after the outbreak; Intel suggests that a ‘cure’ is also on site. Harvertech's science division moved in at 13:00hrs and secured the perimeter. At 13:45hrs all communication had been lost – we anticipate multiple casualties to some of Harvertech's top brains. 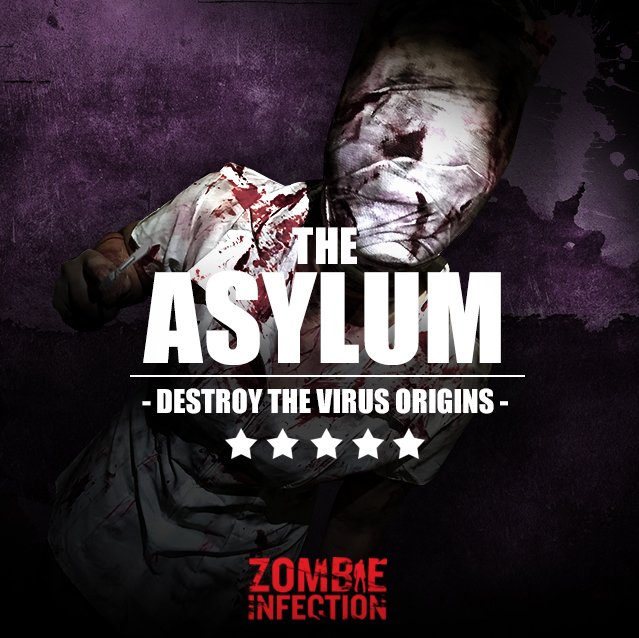 We urgently require teams of survivors to complete a number of important objectives within these walls – to enter the hospital, locate all vital information to lead us to the cure and return with the science team. One word of warning; when contact was lost we received information that this was not just a normal hospital..."
This location is as iconic as it gets for any zombie fan. 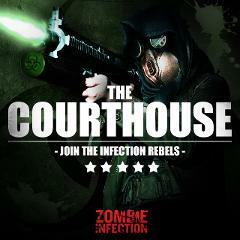 You could not want any more in this 3 hours blockbuster of a zombie experience. This now Asylum ex orphanage in Liverpool is famous for its haunted corridors and stunning architecture! With multiple abandoned levels, dorms, medical wards, basements, kitchens and even a school you'll have the time of your life fighting the undead around every corner!